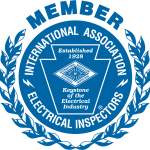 KB Electric LLC takes pride in all of our residential electrician services in the Greater Philadelphia area. 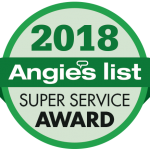 From the minute we step onto a customer’s doorstep to the final second of the completion of the work, our licensed master electricians are always mindful of the customer’s needs and respects a customer like their own family. From emergency services to accent lighting upgrades, KB Electric LLC is known for exceptional, professional service for any home project. We all know life doesn’t go as smoothly as we want it. For instance, you plug in the vacuum to do some mid-day cleaning, but it doesn’t power on. The lights in the bathroom always flicker, no matter how many times the bulb is changed. The dimmer in the kitchen stopped working six months ago. The exhaust fan in the guest bathroom is making a funny noise ever since the Smith’s stayed for the week. KB Electric LLC can troubleshoot and fix or replace any electrical nuisance mentioned above, and much more. Our emergency services are done properly, and right the first time, so there is no need to call any other professional in the industry. Everyone knows a home can’t go without a little up-keeping once in awhile. Maybe it’s finishing the basement, or re-doing the bathroom of the master bedroom. 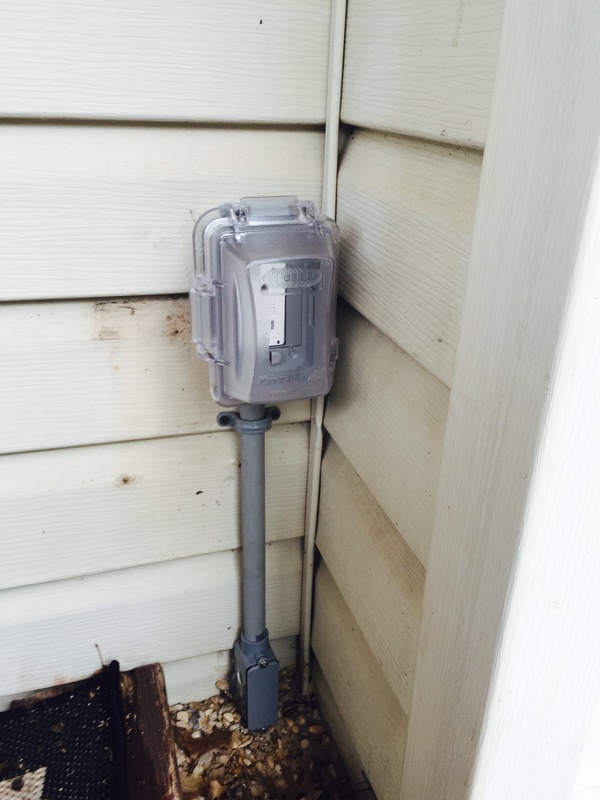 It could be as simple as adding a motion sensor light to the front of the house. Large or small, a licensed master electrician is just a phone call away at KB Electric LLC to provide excellence in quality work for your home upgrades. We have installed many recessed lights, perfect and versatile for any basement. We have installed many exhaust fans and dimmer switches to a variety of remodeled bathrooms. 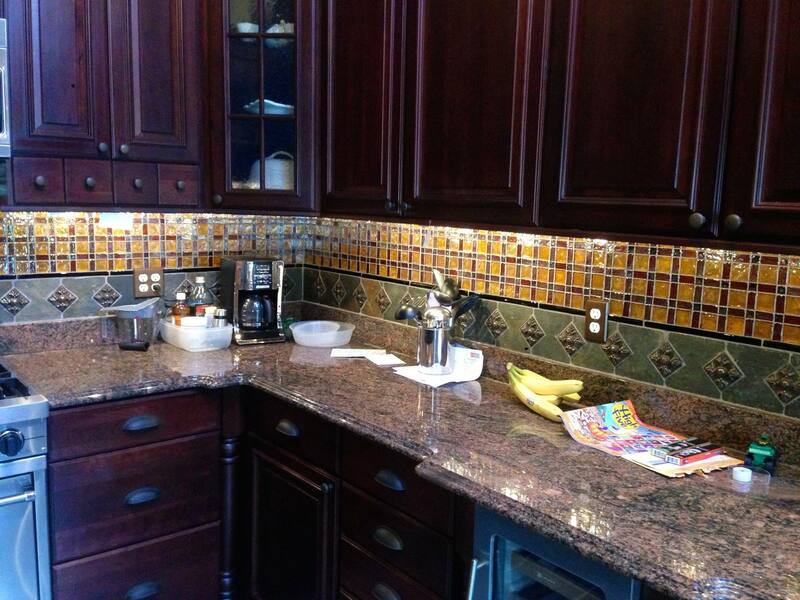 Redoing your kitchen? Our team of certified electricians can add under-cabinet fixtures perfect for accent lighting and functionality for all of your cooking needs. 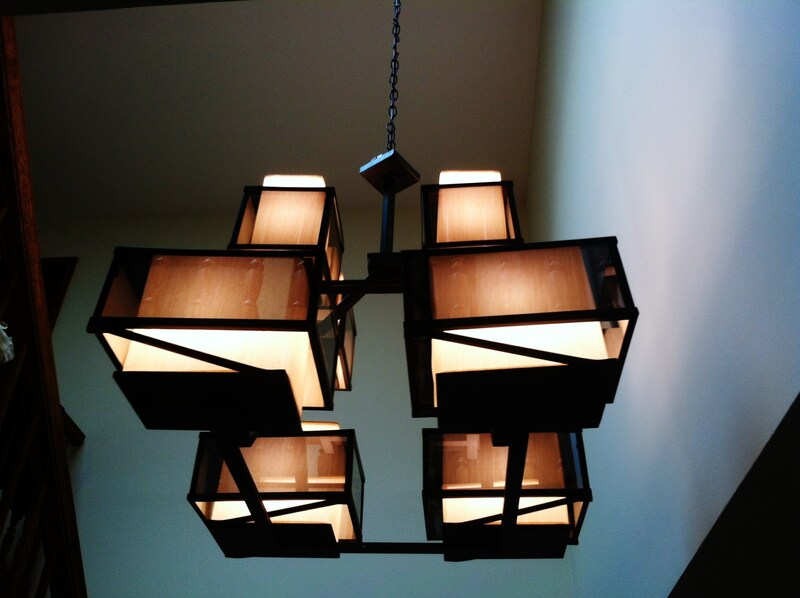 Not sure what lighting is “in” and up-to-date to make your home upgrades stand out? We know how to transform a drab home into a chic home with many of our professional services. KB Electric LLC can recommend any type of lighting accessories to impress the neighbors on your block. And don’t worry, there is no need to fret about any mess a job may create. 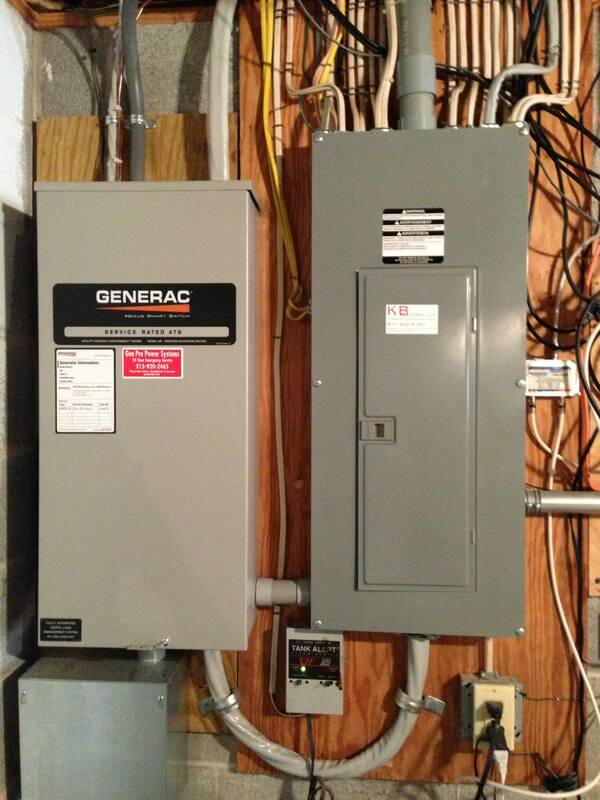 Our electricians clean up efficiently after every service and project they finish. So, what are you waiting for? Indoor and outdoor lighting upgrades and additions can have cost saving benefits as well as an increase in your home value. Call KB Electric LLC today at (267) 467-3178 for any home service installation below. Don’t see what you’re looking for? Inquire about anything your home may need. Chances are, we can get the job done!